Eugene H. Spafford is a professor of Computer Sciences at Purdue University, and is the founder and Executive Director of the Center for Education and Research in Information Assurance and Security (CERIAS). His research and education over three decades has contributed to many of the technologies used in modern computing system protection. Spaf’s current research interests are in information security, cybercrime, software engineering, professional ethics, and security policy. 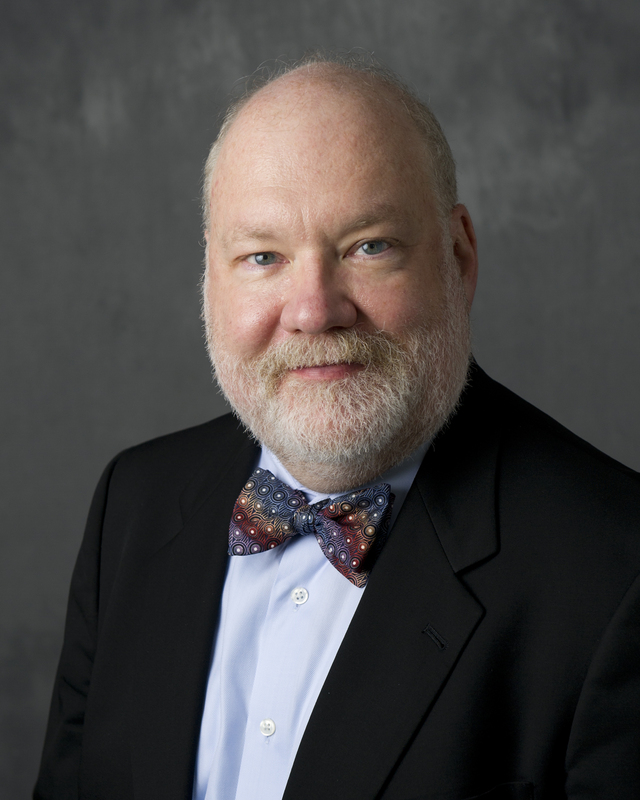 Dr. Spafford is a Fellow of the ACM, AAAS, IEEE, (ISC)2, is a Distinguished Fellow of the ISSA, and has received many other awards for service, scholarship, and education. Marit Hansen Marit Hansen is Privacy & Information Commissioner of Land Schleswig-Holstein, Germany, and Chief of Unabhaengiges Landeszentrum fuer Datenschutz (ULD). Within ULD she is in charge of the 'Privacy Enhancing Technologies (PET)' Division and the 'Innovation Centre Privacy & Security'. 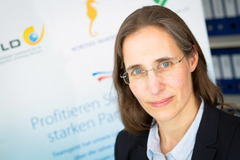 Since her diploma in computer science in 1995 she has been working on security and privacy aspects especially concerning anonymity, pseudonymity, identity management, biometrics, multilateral security, and e-privacy from both the technical and the legal perspectives. In several projects Marit Hansen and her team actively participate in technology design in order to support PET and give feedback on legislation. 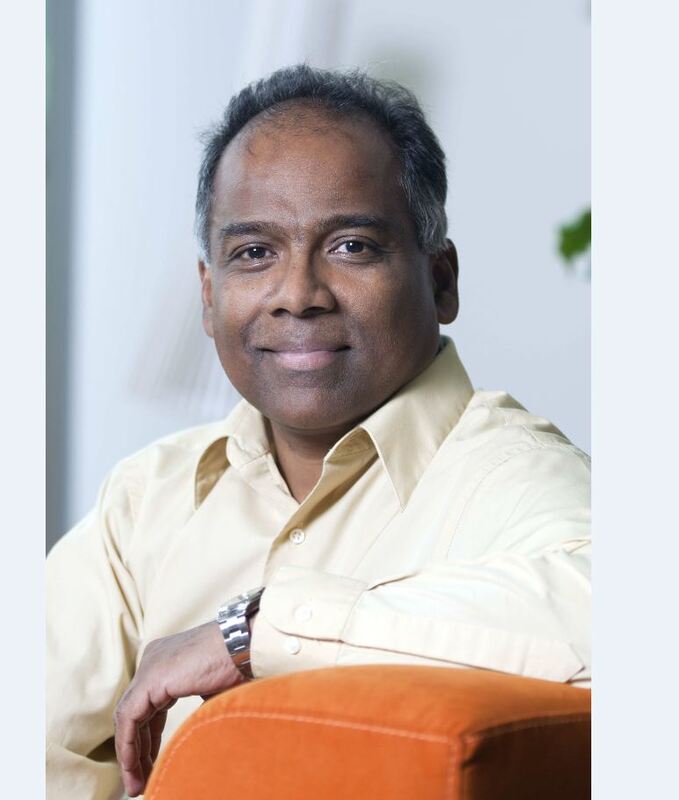 N. Asokan N. Asokan is a professor of computer science and engineering at Aalto University and professor of computer science at University of Helsinki. He is the lead academic principal investigator of the Intel Collaborative Research Institute for Secure Computing in Finland. Asokan received his doctorate in Computer Science from University of Waterloo. Prior to joining academia, he spent several years in industrial research, first with IBM Research and then with Nokia Research Center. Asokan is interested in understanding how to build systems that are simultaneously secure, easy to use and inexpensive to deploy.